Después de ver Noe Valley, puedes comer algo en este bar. Zambúyete en la fascinante cocina vegetariana de este establecimiento. Aquí la mejor opción son unas caseras ensaladas. 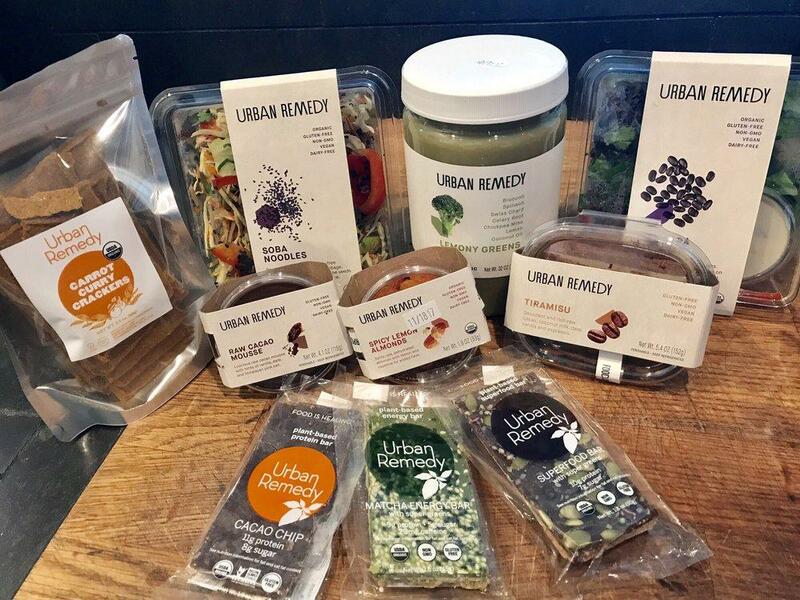 Cuando visites Urban Remedy, tienes que probar su extraordinario zumo. Una serie de críticos encuentran que aquí el personal es abnegado. Pagarás unos precios bajos por sus platos. Los usuarios de Yelp valoran este lugar con un 4,5. A grain-free, nut-free raw granola. Made with organic apples, beets, and seeds. Goes well with our delicious nut milk or try as a snack. A hearty mix of plant-based protein and energy-boosting ingredients including: organic black beans, avocado, red bell pepper, romaine lettuce, and cilantro served with our house-made creamy vegan sour cream and pico de gallo dressing. Eat the rainbow with organic quinoa, roasted cumin sweet potatoes, raw pumpkin seeds, organic kale, and shredded beets, and cumin chickpea croutons. With our organic tahini vinaigrette for a delicious hearty salad with 17g of protein and 11g of fiber. A light and refreshing herb salad with parsley, spearmint, cashews, currants on a bed of romaine lettuce and Swiss chard mix with cucumbers, cherry tomatoes, and kalamata olives. 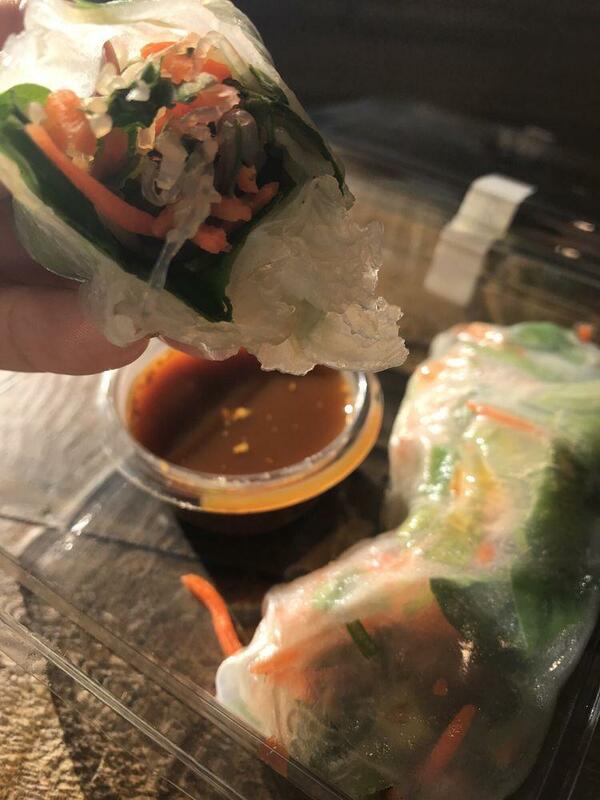 Served with our house-made tahini cumin vinaigrette. A refreshing blend of chlorophyll-rich herbs to support healthy digestion. Stopped by after Sushi next door and the person working was not interested in conversation. The protein bar they had out to sample tasted chalky and half frozen. I tried a few things but nothing really stood out to me. I was pretty disappointed given all the great reviews. Stopped by Urban Remedy and selected 3 different beverages to sample. So far I've drank the Happy Belly and the Pina Protector- very delicious. Will try the Cacao Mocha coffee tomorrow. 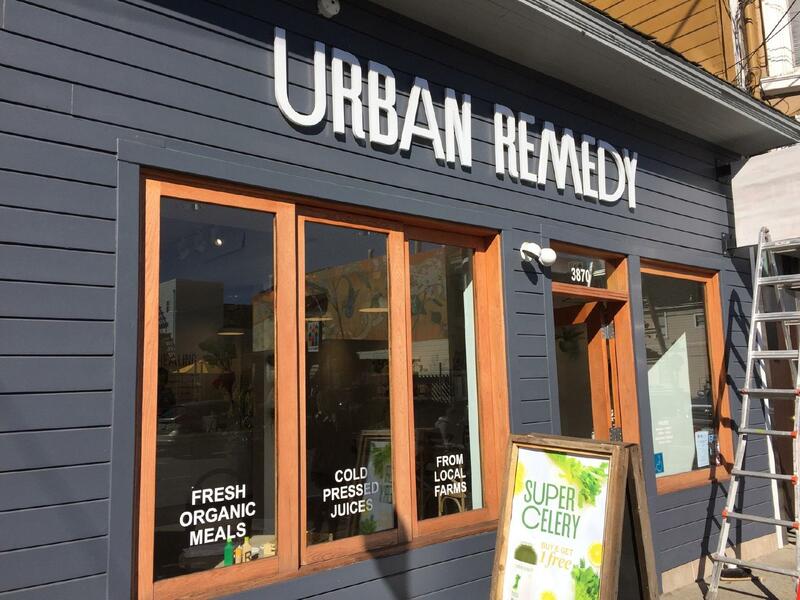 Highly recommend Urban Remedy! I am addicted to this place. 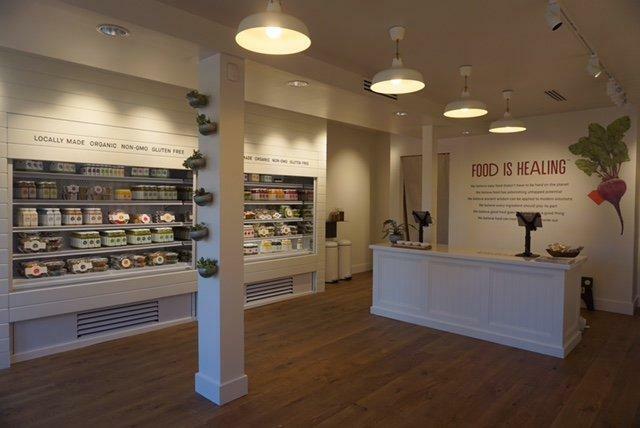 I am vegan and this food is AMAZING did I say amazing, also the staff is incredible especially Ariana. She knows her stuff. 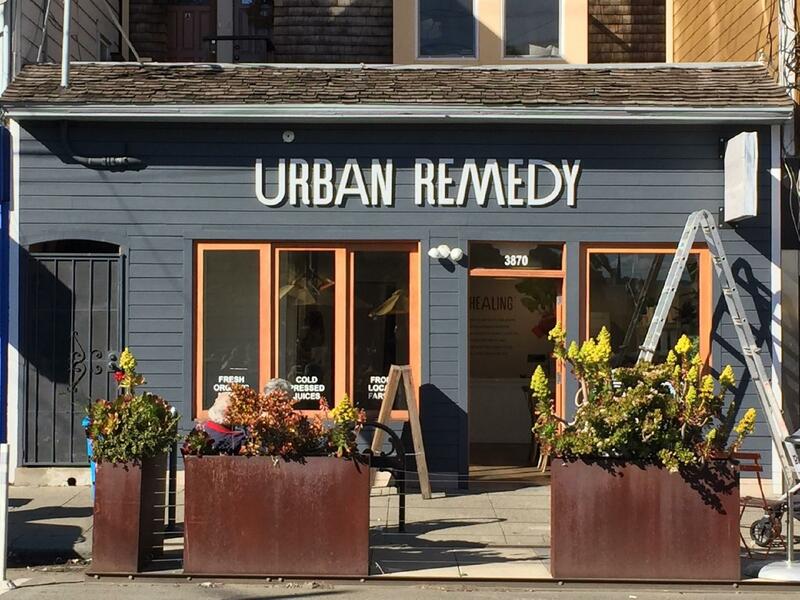 I am a driver and go to a lot of urban remedy's in the bay and I always try to stop at the Noe Valley store. Ariana knows so much about how foods effect your core. 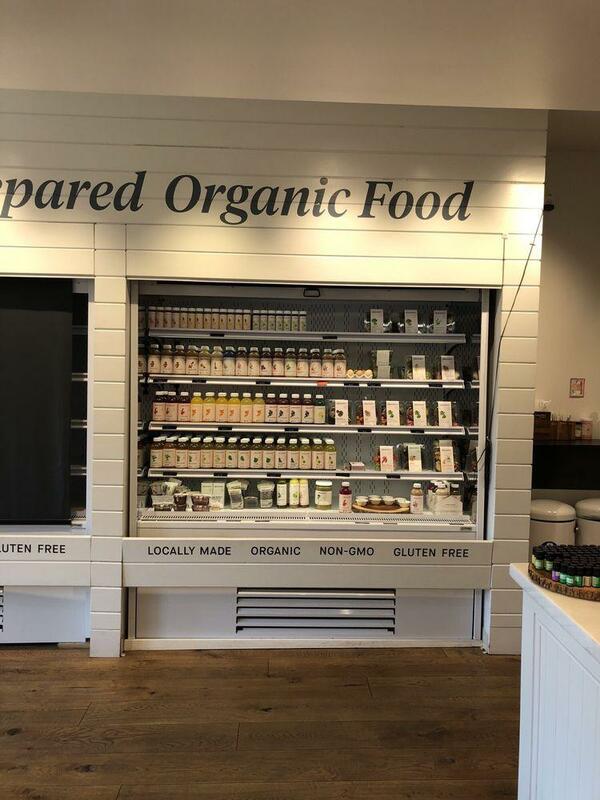 Every time I go to this store Ariana is training people and when we talk you can just here her passion for what she does. She's a keeper. Great work UR. Love the Caesar salad and seasonal desserts.